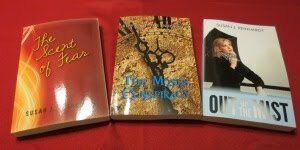 Christian Writer/Reader Connection: NEWS FLASH! Do you like FREE? 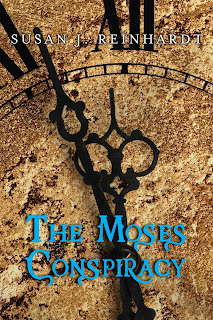 The Moses Conspiracy ebook is FREE on Amazon for a limited time. Check it out.